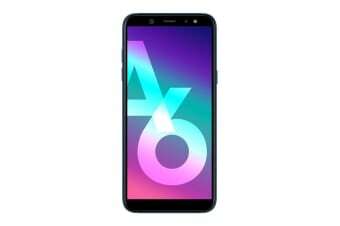 The Samsung Galaxy A6 is designed with an expansive, near bezel-less Super AMOLED display that features vivid resolution and stunning contrast ratio. The Samsung Galaxy A6 features three-level front flash adjustment to avoid image degradation and glare when shooting selfies day and night. 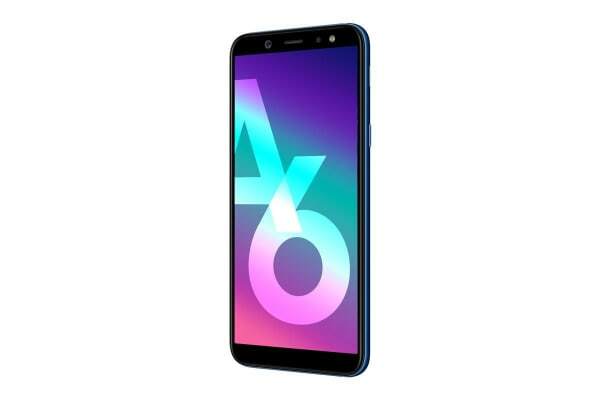 Also, the Galaxy A6 features a 16MP camera with a faster, wide aperture F1.9 lens to let in more light when capturing in darker environments. The Galaxy A6 features App Pair, which lets users monitor and manage two apps simultaneously for a more fluid experience. You can launch two apps simultaneously, such as video and messenger and view them side by side to make multitasking much easier. Now you can unlock you phone instantly by simply holding it to your face. Face Recognition technology grants mobile access for you alone to ensure your personal data doesn’t fall into the wrong hands. 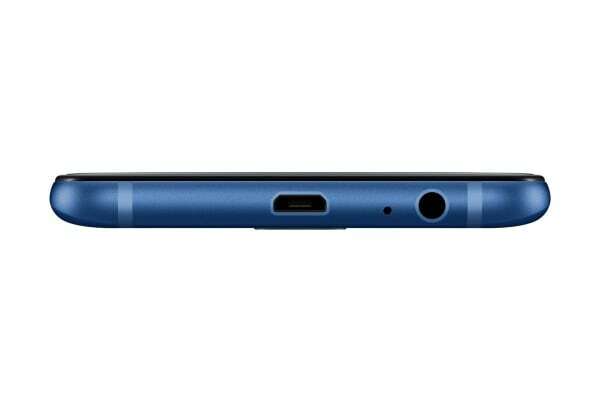 It also features reliable fingerprint scanning that enables you to log in to websites and apps with ease to allow for seamless multitasking. Bixby Home learns your habits and curates useful apps and content based on your usage patterns. From message notifications to news updates, Bixby pulls relevant information from different apps so that you can accomplish more within a single screen. Also, Bixby’s built into your favourite apps, so setting reminders based on time and location is easy. And with Bixby Vision you can search for items, translate documents with ease and even scan business cards by taking a photo of them to make life more efficient for you.